He Does Coke (Diet that is)! 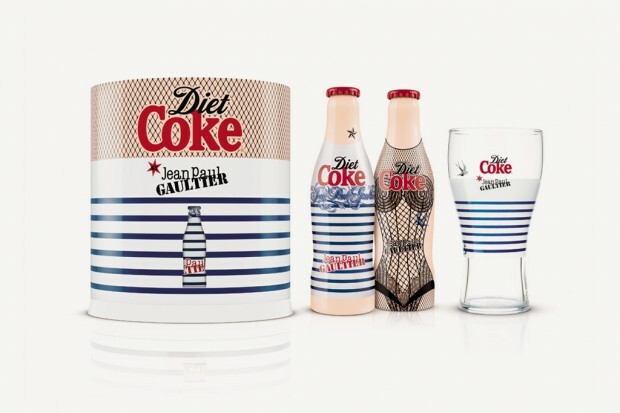 Jean Paul Gaultier is the new Creative Director for Diet Coke and his bottle designs are fresh and edgy. He says that the bottles reminded him of bodies, so it was only natural for him to dress them. It looks like he drew his inspiration from the “Rockabilly” scene, mimicking a sailor and a pin-up doll, with a hint of traditional-style tattooing. A third design is due to be released soon, and rumor has it that it’s sleeved in tattoos. This would be the perfect drink to serve our guests who shop at Roadkill Ranch & Boutique, but unfortunately it’s only available in Europe. Cheers!